Our goal is to provide you with the highest level of periodontal and dental implant care available anywhere in the world today. 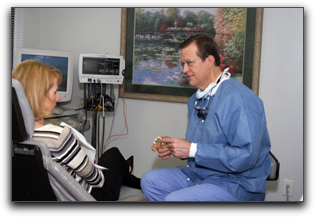 What sets our practice apart is our unsurpassed commitment to you and our close coordination with your referring dentist. We offer the most current techniques and procedures that have proven to result in optimal comfort, aesthetics and function. We provide prompt, accurate communication with referring dentists because we find that a team-centered approach maintains our level of excellence. 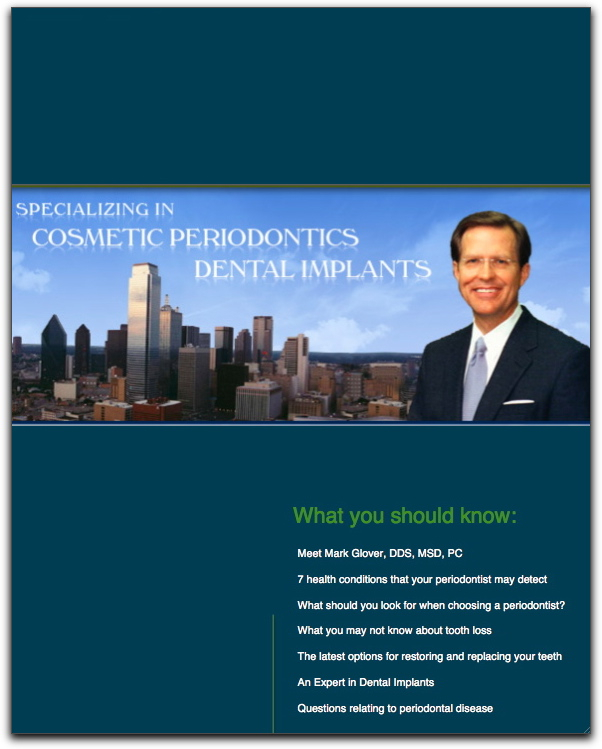 Dr. Glover has embraced proven advances in periodontics and has contributed his own research on new techniques in periodontal cosmetics and bone regeneration. Committed to the advancement of his field, he hosts study clubs for his colleagues and frequently participates in speaking engagements. Through education and collaboration, he promotes the highest quality of care for patients. 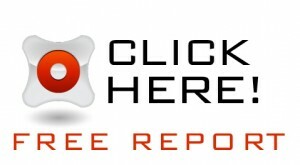 Dallas Dental Implants and Dallas Periodontics FREE Report Download Today!